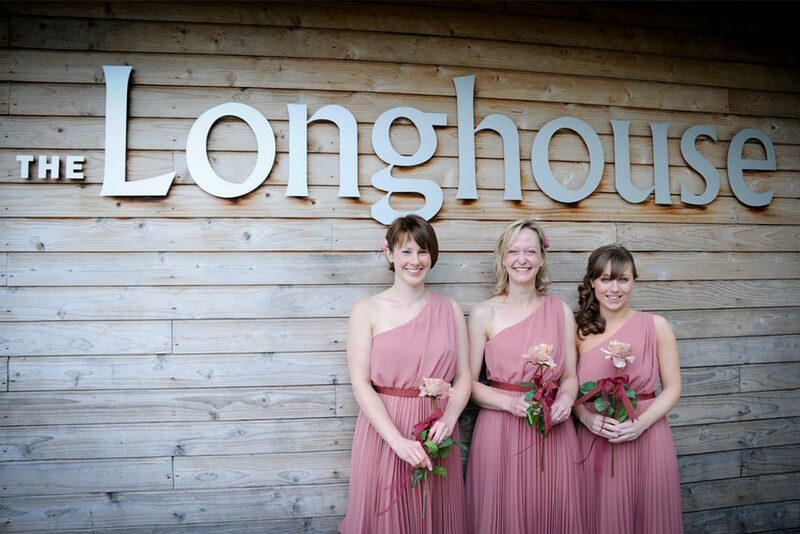 Our beautiful wedding venue, the Longhouse, caters for up to 140 guests. 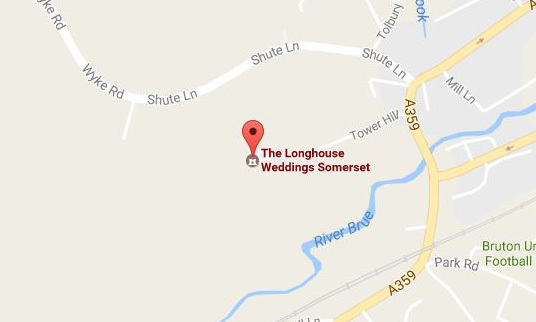 Stylish, contemporary and unique in rural Bruton, Somerset, this is the place to make your special day happen. 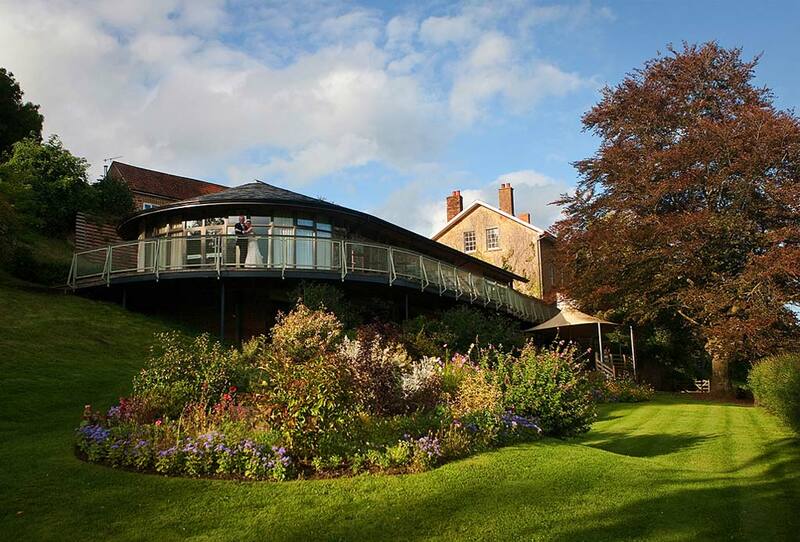 Set in a romantic location overlooking the tree tops, our beautiful wedding venue has three different locations licensed for civil ceremonies. 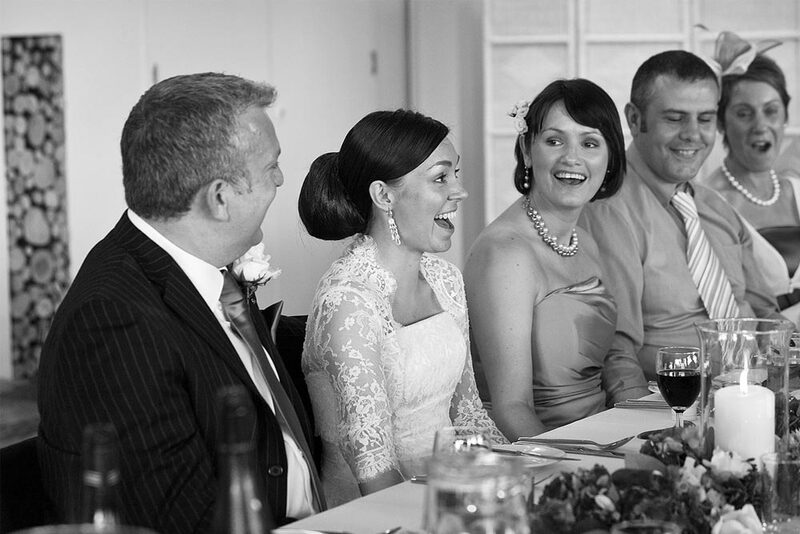 The Estate is solely yours for the day – all 25 acres of it.